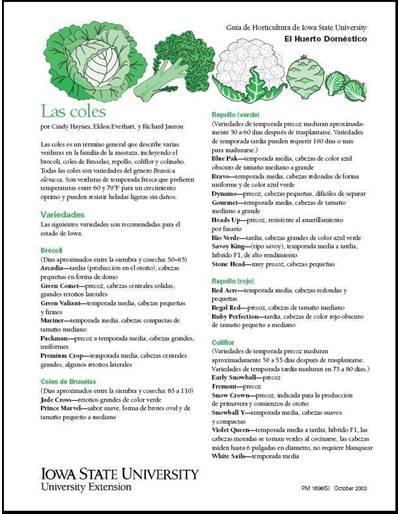 A 12-month, 11" x 17" full color wall calendar in Spanish featuring healthy recipes, including meatballs, overnight oats, vegetable frittata, banana ice cream, cucumber salad, apple cinnamon bread, teriyaki rice bowl, and more! Each month highlights a new recipe, suggested meal plan, and food prep ideas. 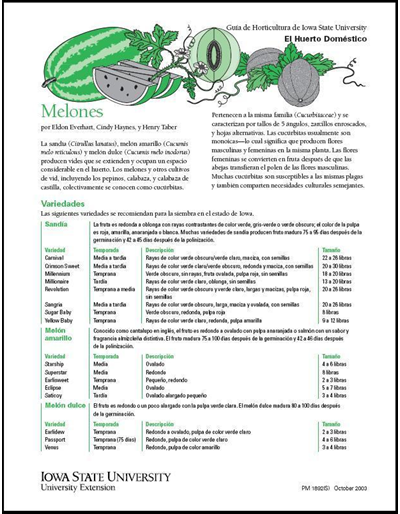 Only low-cost, readily available ingredients and basic equipment are needed to prepare recipes. Advance orders for 100+ copies at a cost of $0.85/calendar will be accepted until June 14, 2019. After the deadline, a limited number of calendars will available at the Extension Store in August 2019 at a cost of $3.00/calendar. Make your family meal time memorable with these conversation starters! 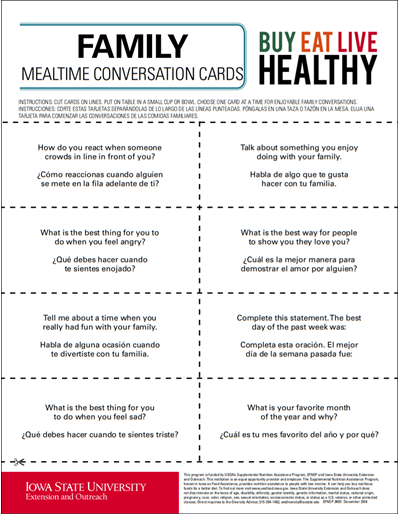 Each set of cards provides age appropriate questions or directions to lead towards great table talk. 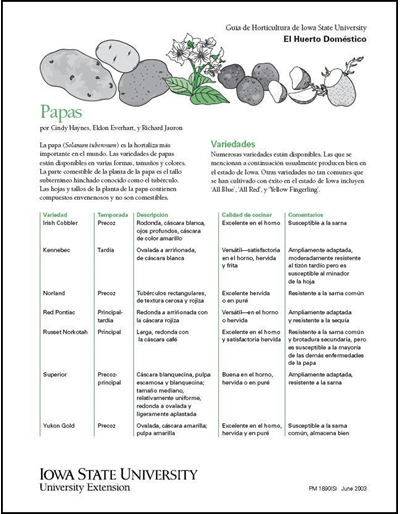 Download, print, cut at dotted lines, place in a bowl on your table and have some fun! 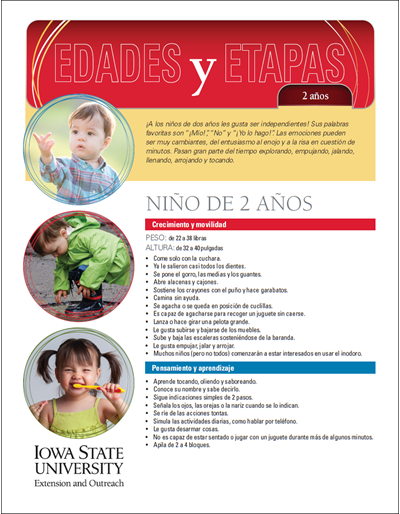 A bundle of 25 magnets in Spanish, measuring 3.5" x 2", with contact information for the Iowa Concern Hotline. Hotline provides free 24-hour confidential assistance for stress issues, legal questions, and financial concerns. 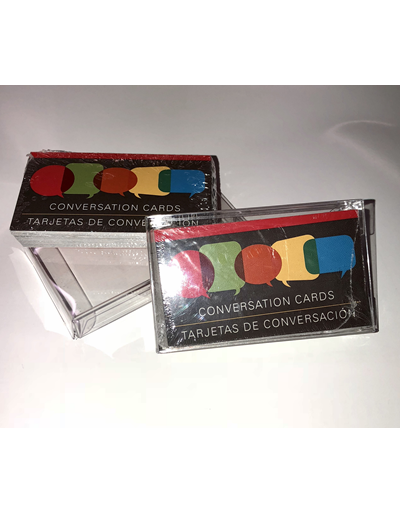 Forty cards (3.5" x 2") containing conversation starters for families to use at mealtime, in the car, or on other occasions. 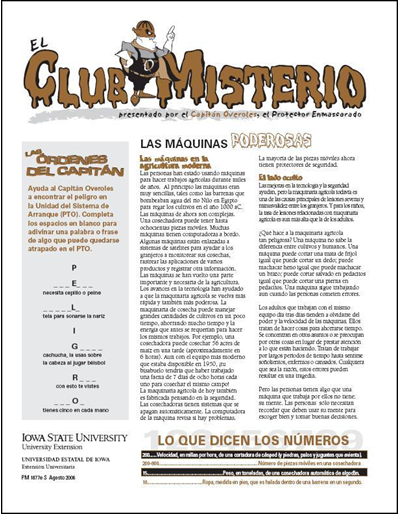 Both English and Spanish languages appear on the cards. 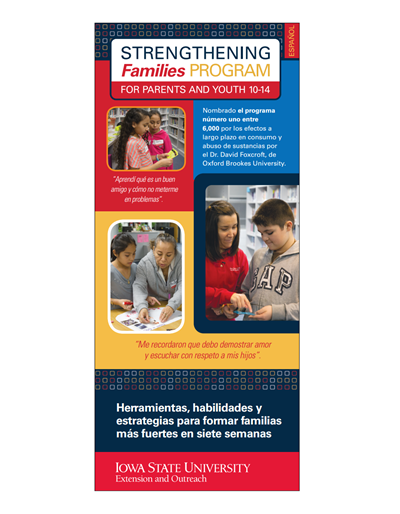 Conversation cards can also be used with the Strengthening Families Program: For Parents and Youth 10-14. 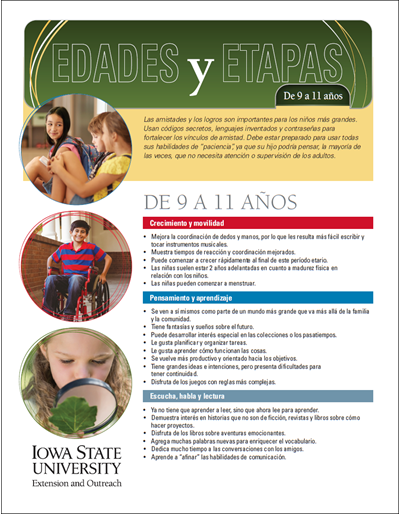 Spanish version of Foods for Iowa 4-H Fairs - Quick Reference Guide. Plan ahead for a successful fair experience. Use these guidelines to help select an acceptable product for exhibit, find an approved recipe source, and identify the appropriate preparation method. 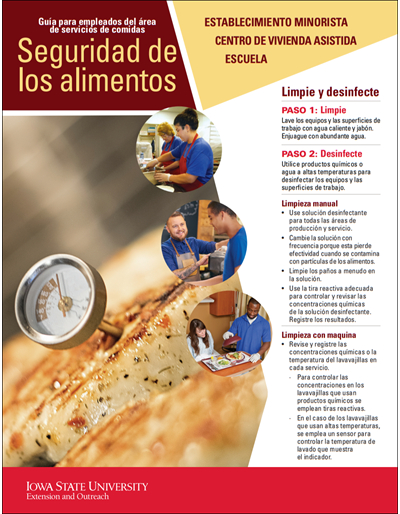 An introductory guide in Spanish for school, retail, and assisted living foodservice employees focused on handwashing, temperature/time, and cleaning/sanitizing in the workplace. 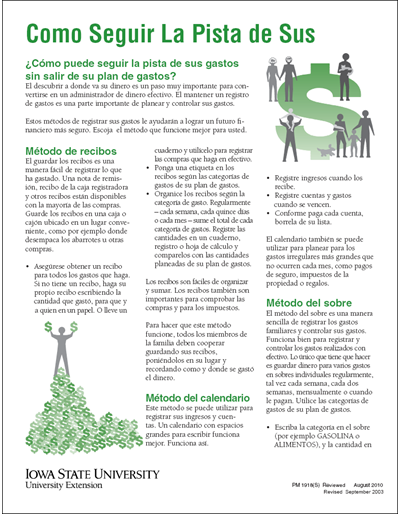 Three strategies are detailed in this publication that you can use to get more for your money when shopping for food. Listen to highlights from this publication for details on balancing time, money, and skills/knowledge to stretch your food dollar by downloading the mp3 files below. 11" x 8.5" color poster illustrates six steps to effectively wash your hands. 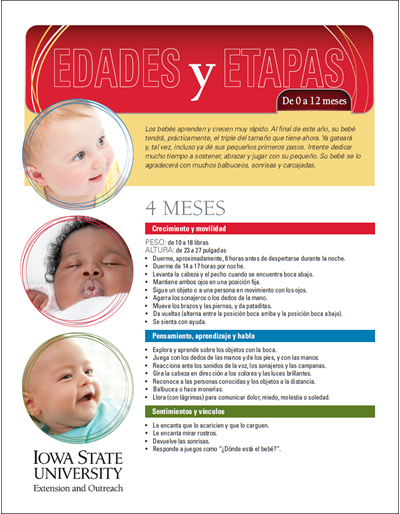 Aprenda sobre el desarrollo físico, mental, social y emocional de los niños de 0 a 12 meses. 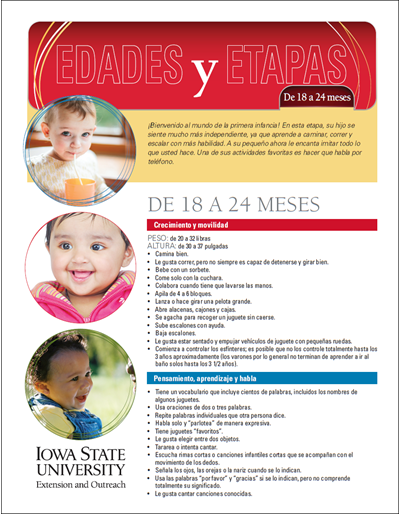 Aprenda sobre el desarrollo físico, mental, social y emocional de los niños de 12 a 18 meses. Aprenda sobre el desarrollo físico, mental, social y emocional de los niños de 18 a 24 meses. Aprenda sobre el desarrollo físico, mental, social y emocional de los niños de 2 años. Aprenda sobre el desarrollo físico, mental, social y emocional de los niños de 3 años. 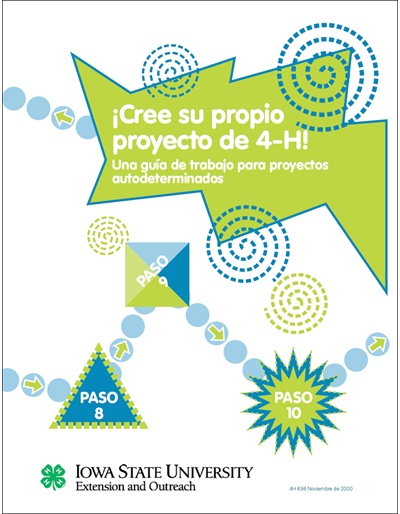 Aprenda sobre el desarrollo físico, mental, social y emocional de los niños de 4 años. Aprenda sobre el desarrollo físico, mental, social y emocional de los niños de 5 años. Aprende sobre el desarrollo físico, mental, social y emocional de niños de 6 a 8 años. 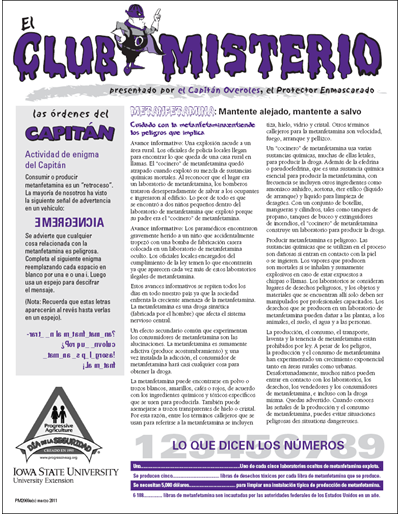 Aprende sobre el desarrollo físico, mental, social y emocional de niños de 9 a 11 años. 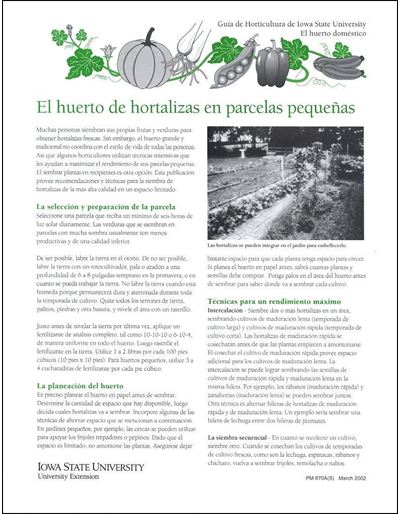 Dueños de propiedades y los aplicadores de pesticidas comerciales encontrarán medidas de control a considerar para prevenir y tratar la infestación de fresnos por el barrenador verde esmeralda. 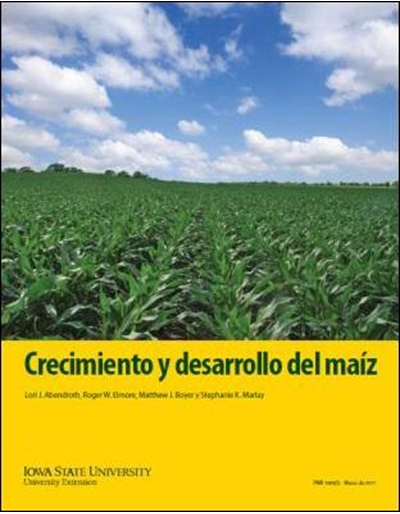 Incluye recomendaciones de productos y evaluación de eficacia de los insecticidas. 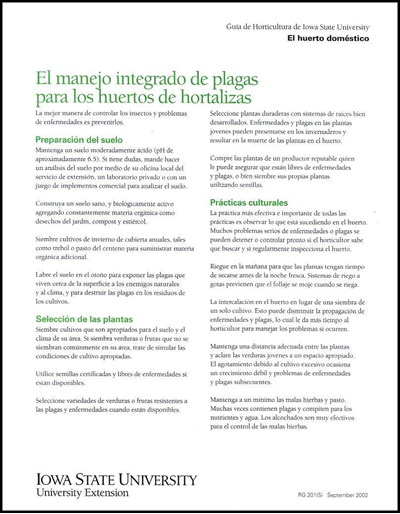 Spanish version of Emerald Ash Borer Management Options. 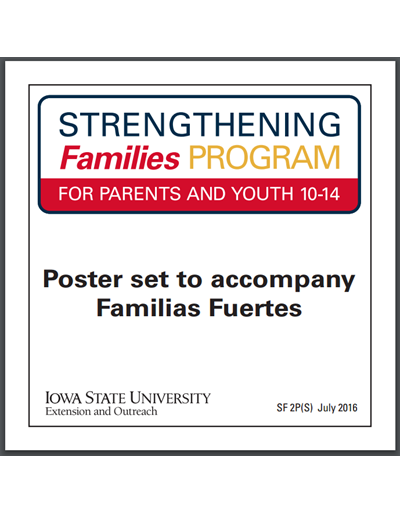 A set of thirty-one Spanish posters (21" x 30") that accompany the Familias Fuertes Facilitator Manual. 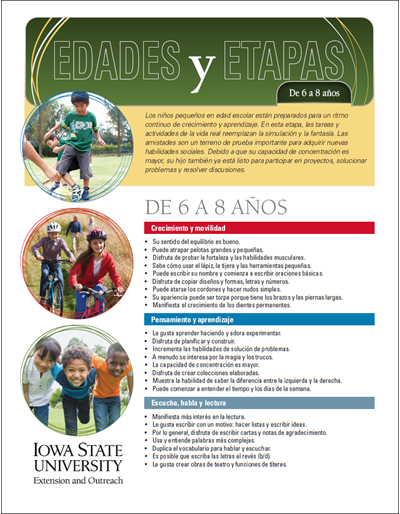 8.5" x 11" tri-fold recruiting brochure in Spanish highlighting SFP 10-14 session format, topics covered, and participation benefits for youth, families, and communities. 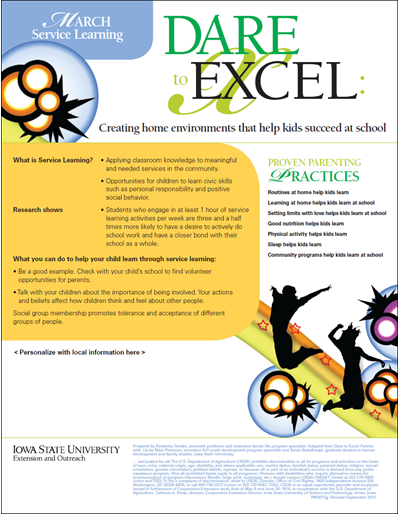 Help children succeed at school by creating a home environment that leads to trust, self-control, and independence. 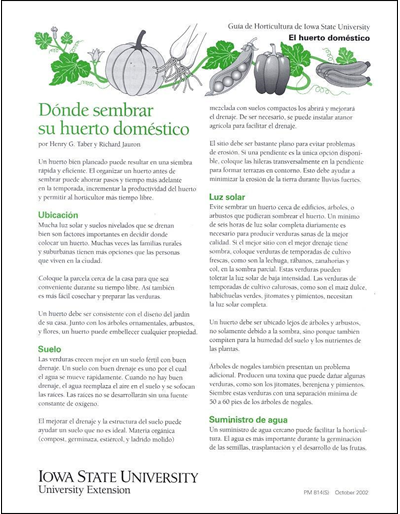 This nine-issue series develops themes such as routines, media limits, and good nutrition. Includes back-to-school tips to get kids ready for a new school year. Find ways to establish regular routines at home, which help children succeed at school. Routines can foster self-control and independence while reducing impulsive behavior. Includes tips for establishing morning, afternoon, and bedtime routines. 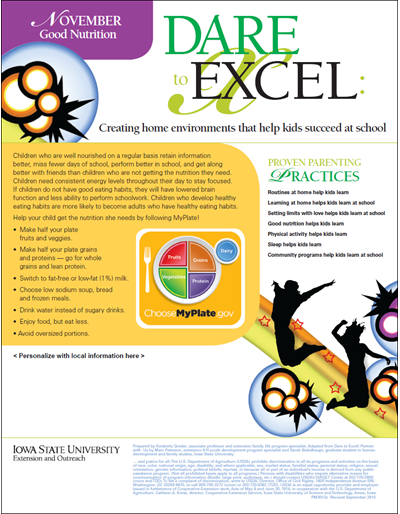 Help your child get the nutrition needed to stay focused in school, perform better, and get along better with others. Includes tips to encourage kids to try new foods, eat a better breakfast, and eat healthy snacks. Find ways to set media limits and help your child improve overall performance in school. Too much media time can negatively influence sleep in children. Violent media games can give children negative feelings toward others. Includes tips to manage media time in your home. 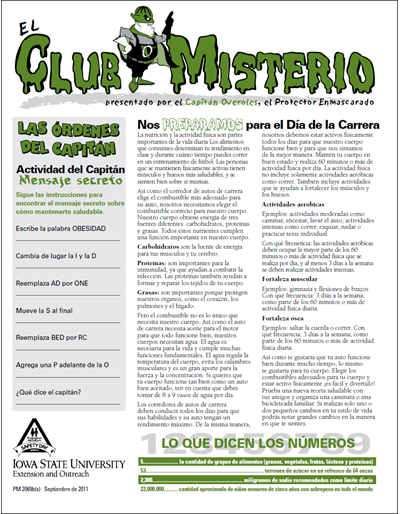 Promote a healthy lifestyle for your children with tips in this newsletter. Most kids want to be physically active – help them move and develop stronger muscles and bones, lower their blood pressure, and maintain a healthy weight. Includes a 10-question survey to evaluate your home environment. Take a look at online safety – the Internet can be a dangerous place for children. Includes tips to reduce a child’s risk of being victimized; signs a child might be at risk of an online predator; ways to set up controls on your computer; and ways to keep your child safe from cyber bullying. Help your children grow through service learning as they apply classroom knowledge to meaningful and needed services in the community. Includes ways to give kids a chance to experience personal responsibility and positive social behavior while developing a closer bond with their school and community. Offer children activities beyond school to help them learn more about themselves and their world. Gives ideas for where to find activities that stimulate kids’ brains, help them develop self-confidence, and strengthen their belief that they can accomplish goals. Also gives tips to avoid over-scheduling youngsters. Help your child maintain school learning over the summer. Includes tips to prevent summer learning loss; summer activities that nurture respect and cooperation; and ways to maintain routines when school is out. 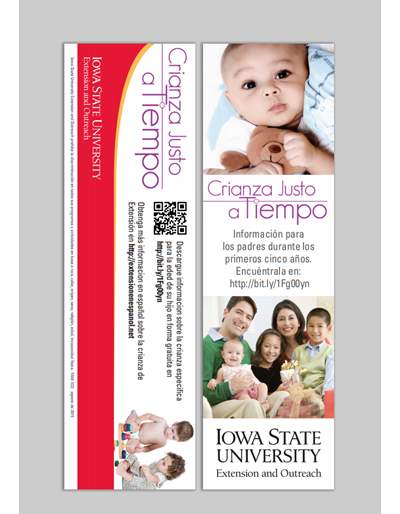 Just in Time Parenting bookmark (Spanish)--promotional piece for the Just in Time Parenting eXtension Web site and free e-newsletters. Targeted to parents with young children. 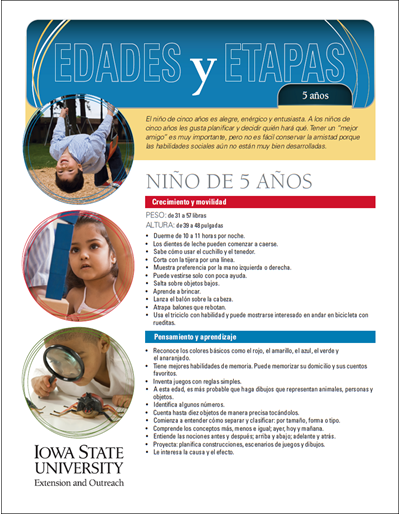 An 8.5" x 11" registration flyer in Spanish designed to collect registration information and promote the Strengthening Families Program: For Parents and Youth 10-14 (SFP 10-14). 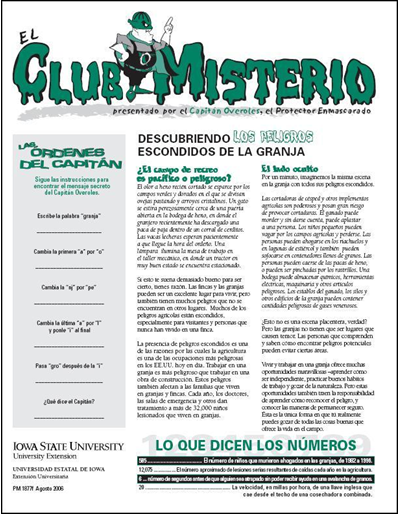 The registration form is available as a pdf download and can be personalized using the form field. 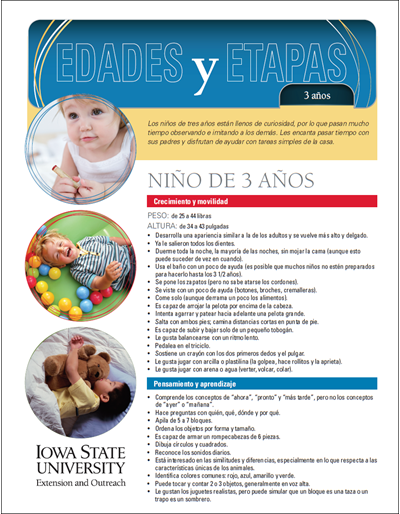 White space in the lower right corner is provided to add a partner agency/organization logo to co-brand the placemat. 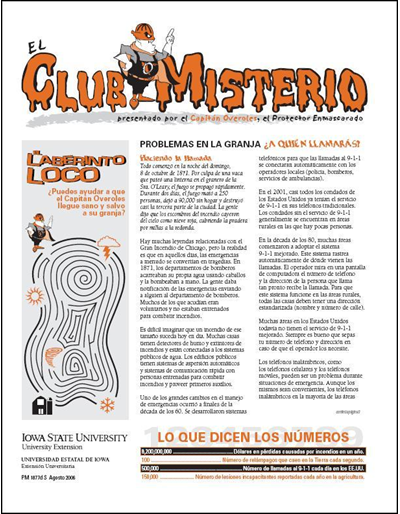 Acrobat® or Photoshop® software is beneficial when adding a logo. The loss of a job can be devastating. Taking charge in those circumstances means taking stock of your resources to survive the immediate situation and bring about a positive future. To cope with unemployment or sudden income loss, you can do specific things to help manage until you find another position or until business picks up. Containing over 70 recipes from Main Dishes, Appetizers, and Desserts to Soups, Salads, Sides, and even Snacks. 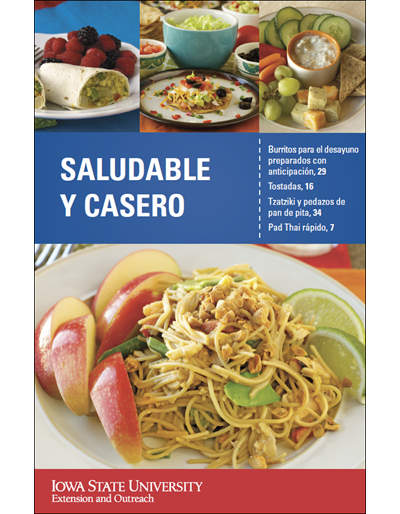 This 82-page cookbook in Spanish will have you preparing healthy meals and smartly spending your dollars too! 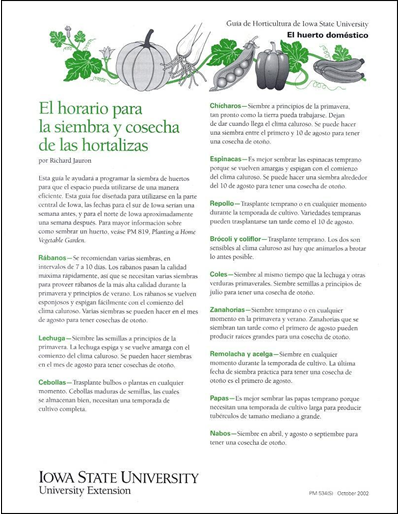 A Spanish adaptation/translation of SFP 10-14 sponsored by the Pan American Health Organization. Includes videos in a 9 DVD set and a CD containing pdf files of the manual and masters for local printing. Cope better with stress by recognizing impacts, choosing responses, and building resources. Publication addresses change, what happens when you’re under too much stress, how to manage stress, and how to build resources to help. Spanish version of the "What It's All About" SFP 10-14 promotional video. Learn about the program from master trainers, facilitators and families. 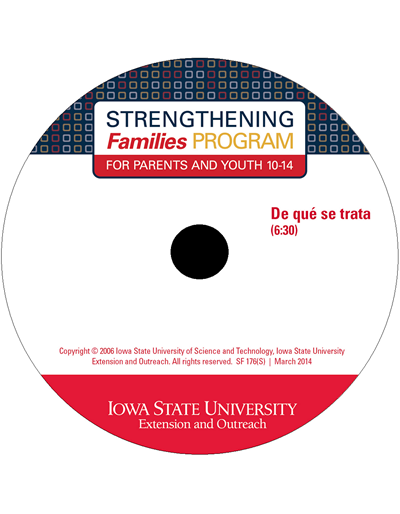 This 6-minute DVD is an excellent recruitment tool for facilitators, families, and partnering agencies. 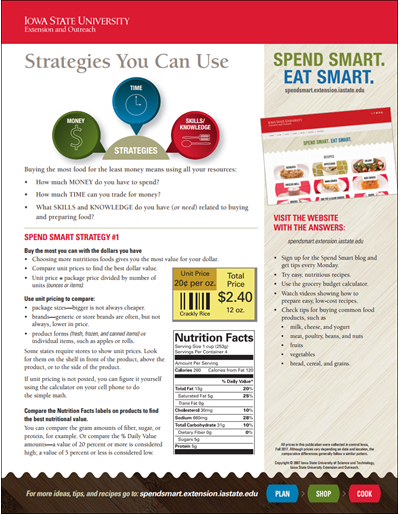 Find money saving ideas for meals in this publication. 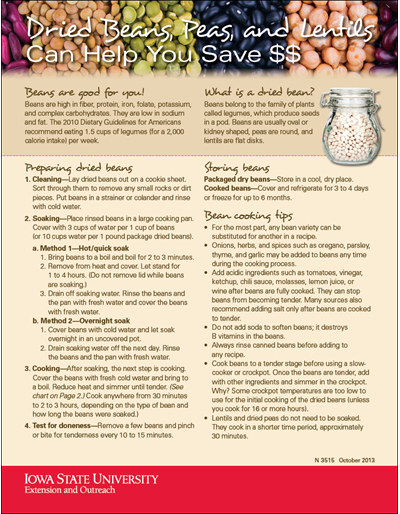 Get ways to store and prepare different types of dried beans as well as cooking tips to help save time and money. Also find recipes and health tips for adding beans to your diet. Reduce stress and manage your resources by making six types of decisions: setting priorities, dealing with unexpected events, assessing resources, planning, carrying out the plan, and evaluating the outcomes. A 3" x 2" plastic clip with extra-strength magnet. Clip is white with red imprint of 'El Amor Limites' (Love and Limits) concept in Spanish. 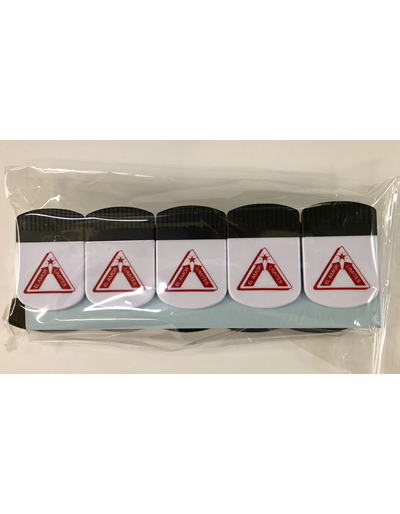 Magnetic clips are given to parents at the close of Session 1 for use at home to hold session concept cards that are distributed each week. Ordering 1 unit you will receive 10 magnets. 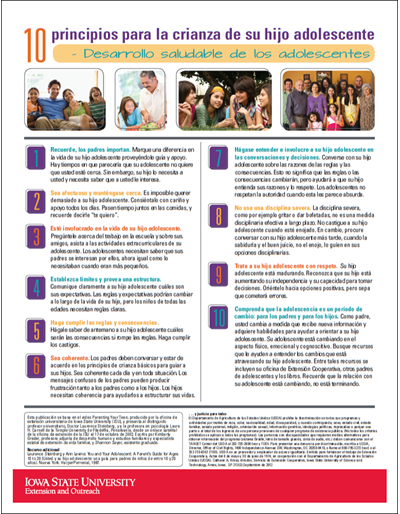 Spanish language version of the one-page reminder of 10 things that are important in parent-teen interactions. For example, stay warm and close, set limits and provide structure, be consistent, treat your teen with respect, and more. See what Captain Overalls, the safety crusader, suggests you do to safely and nutritiously fuel your engines for your best performance at school, at home, or anywhere. Find out how to calculate the calories you need to fuel your daily activities. 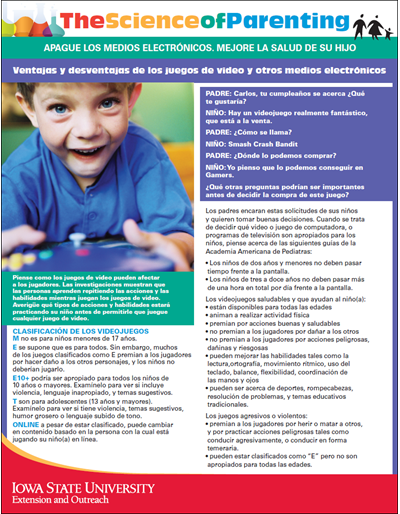 Spanish language version of PM 3002(B). Gives pros and cons of media use. 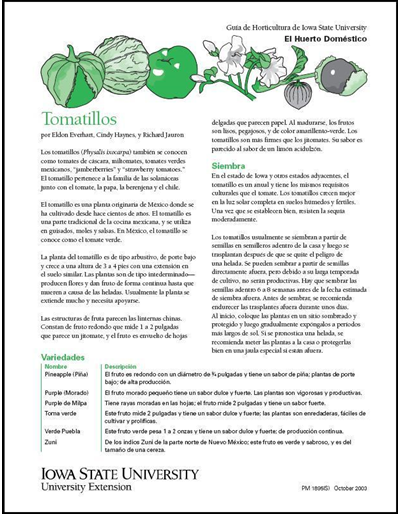 Spanish language version. 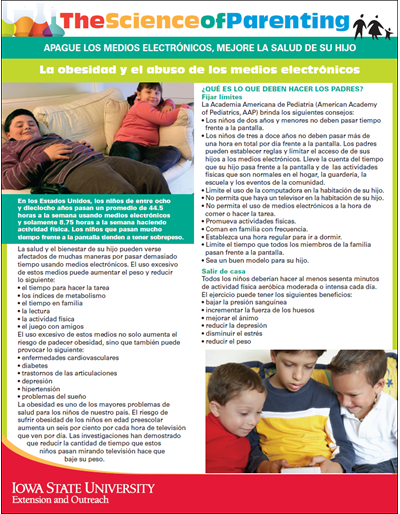 Find tips for setting limits on the use of electronic media. 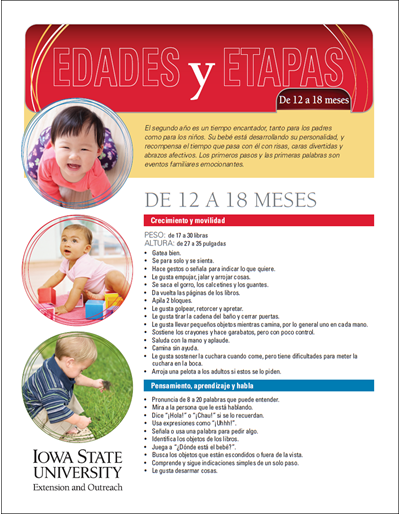 Offers ways to encourage physical activity and talk with your child about use of time. Captain Overalls, the safety crusader, brings important information on meth to youth. 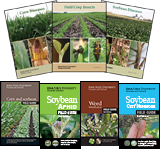 Corn Growth and Development is an updated and expanded publication and includes whole plant photography, detailed descriptions of vegetative and reproductive development, and dry matter and nutrient accumulation figures. Large quantity discounts (100 copies+) are available. 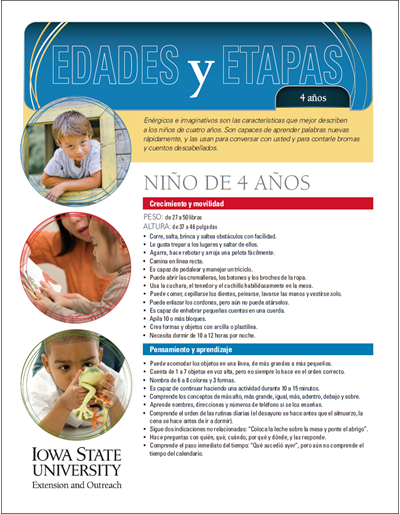 To inquire, please contact us by email extstore@iastate.edu or calling (515) 294-5247. 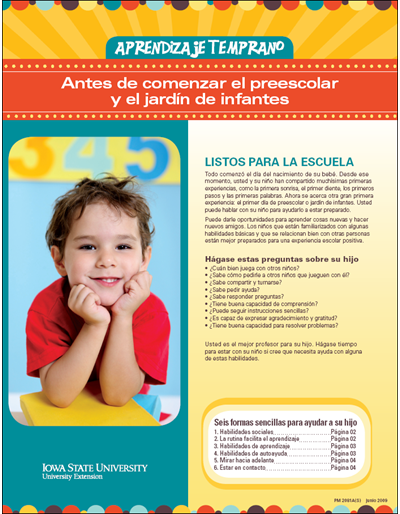 Use this material to help Spanish language families make preschool and kindergarten a positive experience for their children. Children will be better prepared for school learning these basic skills and behaviors. 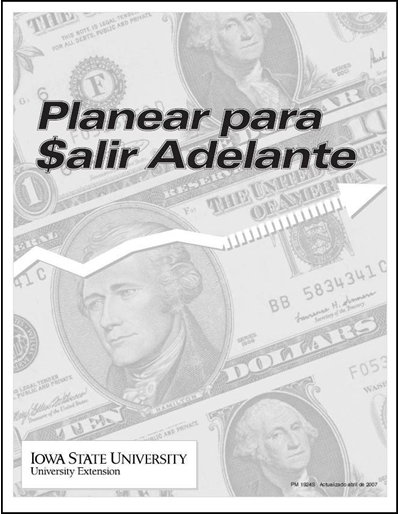 An 8.5" x 11" booklet that outlines a step-by-step method to develop a spending and savings plan. Listen to tips on how to create and maintain a budget to divide your available money to meet your needs and wants. 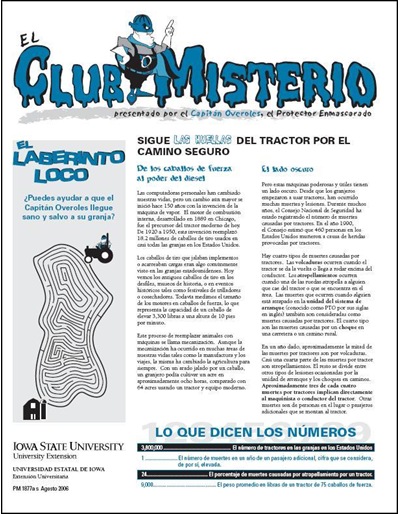 Sigue Las Huellas Del Tractor por el Camino Seguro -- El Club Misterio | Spanish version of "The Mystery Club"
Farm safety newsletter and activities for you, focusing on farm accidents, brought to you by Captain Overalls, safety crusader. 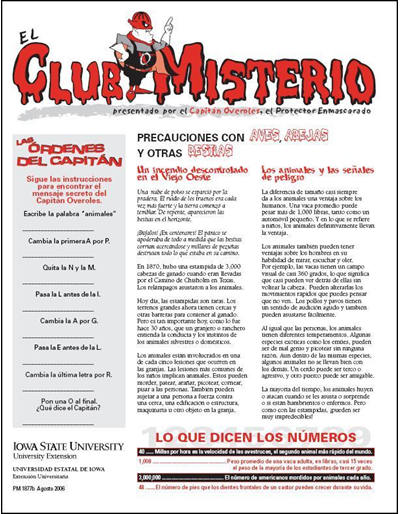 Precauciones con Aves, Abejas, y Otras Bestias -- El Club Misterio | Spanish version of "The Mystery Club"
Descubriendo Los Peligros Escondidos de la Granja -- El Club Misterio | Spanish version of "The Mystery Club"
Los Químicos: lo Bueno, lo Malo y lo Mortal -- El Club Misterio | Spanish version of "The Mystery Club"
Las Máquinas Poderosas -- El Club Misterio | Spanish version of "The Mystery Club"
Problemas en la Granja ¿a Quién Llamaras? 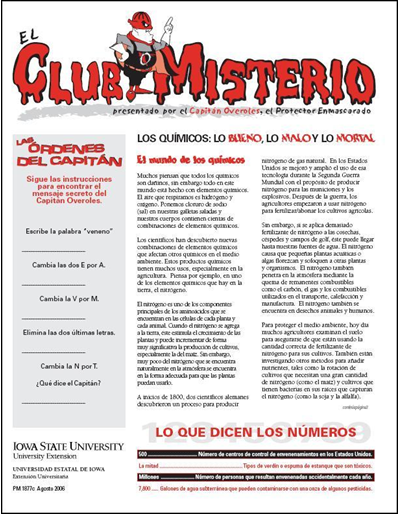 -- El Club Misterio | Spanish version of "The Mystery Club"
This CD contains the Spanish supplementary materials for the video version of the booster sessions. 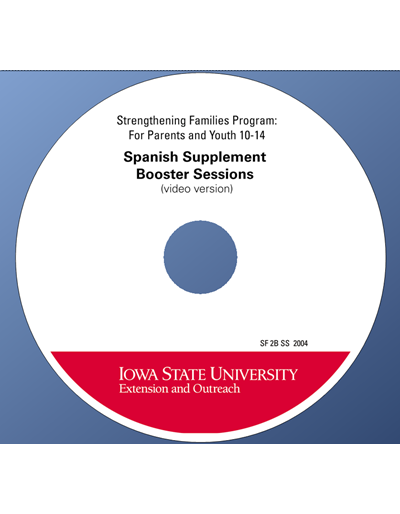 It includes PDFs of instructor materials and most participant handout masters for the parent and family booster sessions.